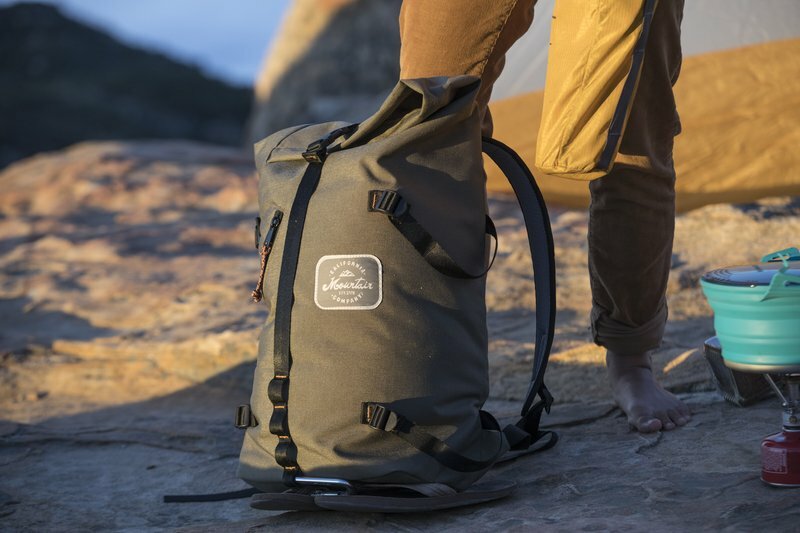 Founded in 1978 as an American-made manufacturer and supplier of rescue equipment, California Mountain Company set out to provide the highest quality products to our customers. We’ve come a long way since then, but we’ve never strayed from our mission. The limited edition 78 Pack™ commemorates our history and heritage, as well as our continued dedication to serving the search and rescue community. 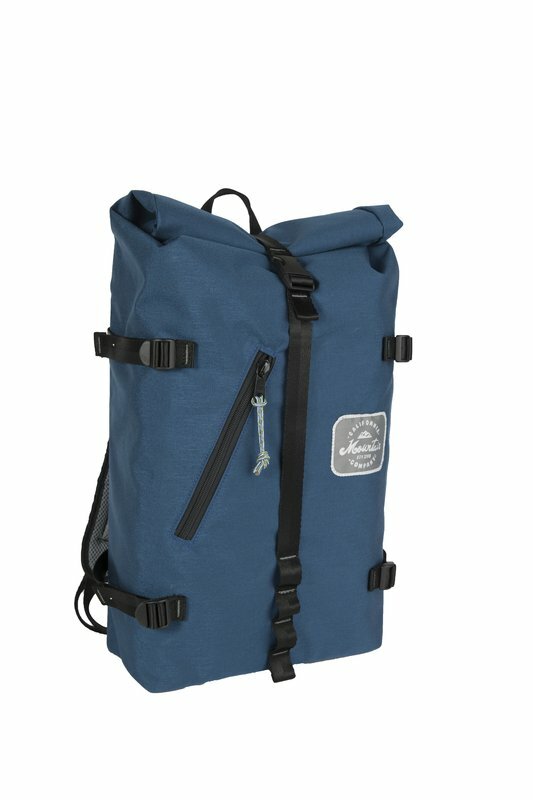 With its roll-top design, roomy interior and heavy duty nylon construction, this throw back to the scouting packs of yesteryear makes the 78 Pack the perfect bag for your everyday adventures.